Single, Double Mop Buckets and Partision Mop Buckets. Single Mop Buckets Available With 20, 22, 25, 30 and 36ltr. 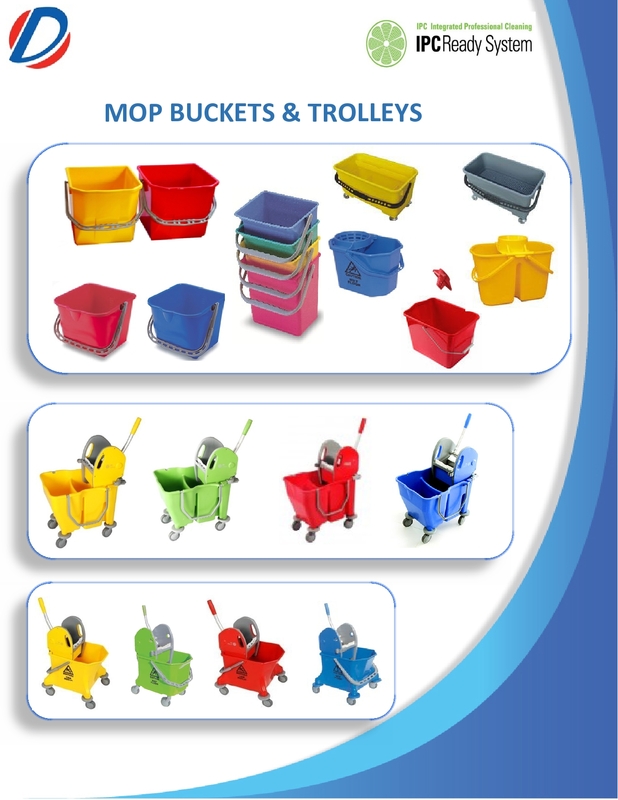 Double Mop Buckets are available with metal and plastic frames. 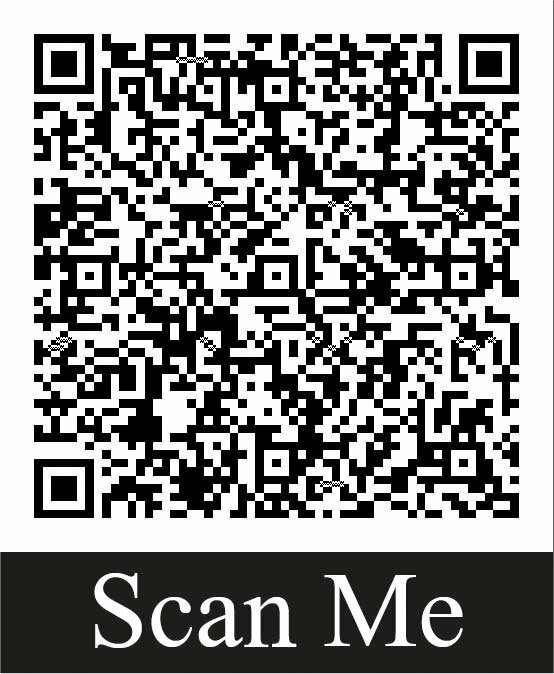 Their capacity is 2x15, 2x23 and 2x25ltr.